Puerto Rico Carolina hotels. - Hotel videos, user reviews, cheap booking! Showing 1 - 5 of 5 best hotels. | Sorted by rating. The ESJ Towers is one of Puerto Rico's finest condo rental properties, and is centrally located five minutes from the airport and fifteen minutes from Old San Juan. 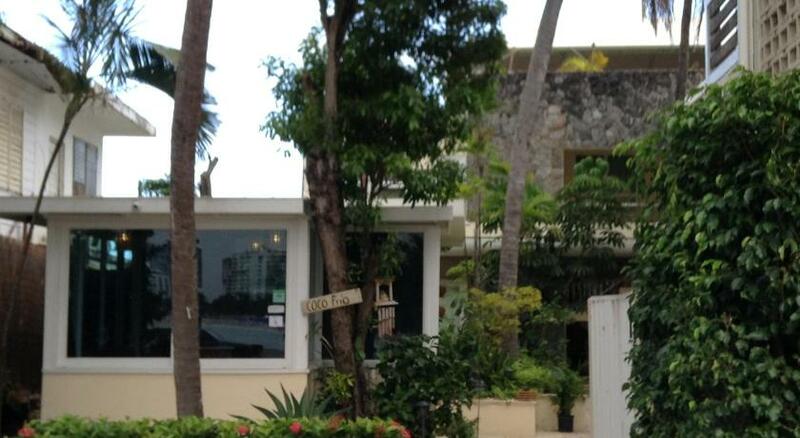 This 4-star hotel is on 8 acres of beachfront property in Isla Verde. It features a 24-hour casino, 5 on-site restaurants, a full-service spa and free Wi-Fi. Hotel La Playa is a beachfront property in Biascoechea, a 10-minute drive from Luis Muñoz Marin International Airport. 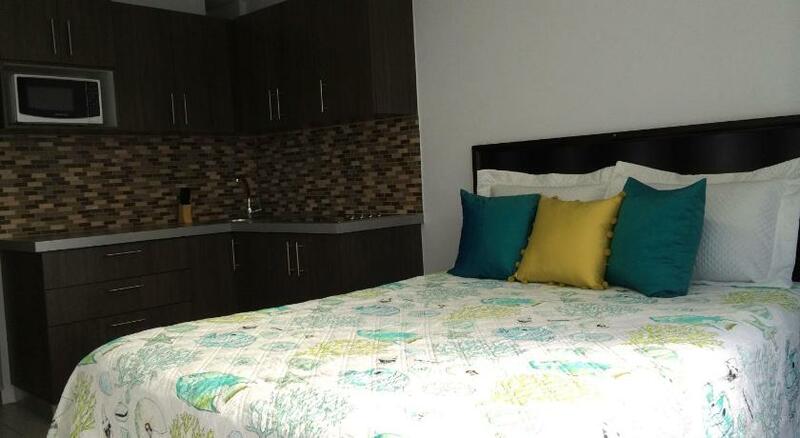 It features direct access to the beach and has free Wi-Fi access throughout. Located in Bayamon and a short walk to the beach, Condominio Verde Mar 2 offers an outdoor swimming pool and free Wi-Fi in all areas. The property offers free parking.